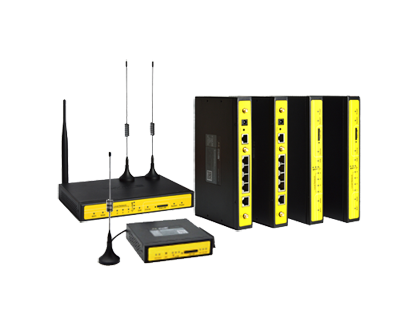 How Four-Faith intelligence irrigation system make more accurate and efficient on agricultural irrigation ? 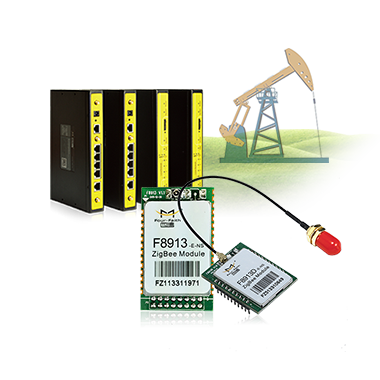 The Intelligent irrigation system uses sensors to collect soil temperature, soil moisture, soil PH value, air humidity, light intensity and other real-time environmental data. 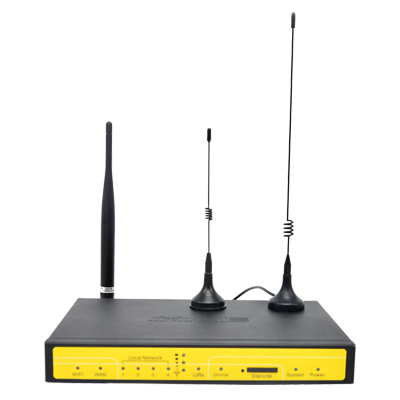 Through the Four Faith wireless LoRa terminal, LoRa intelligent gateway network wireless network transmission to the cloud platform. 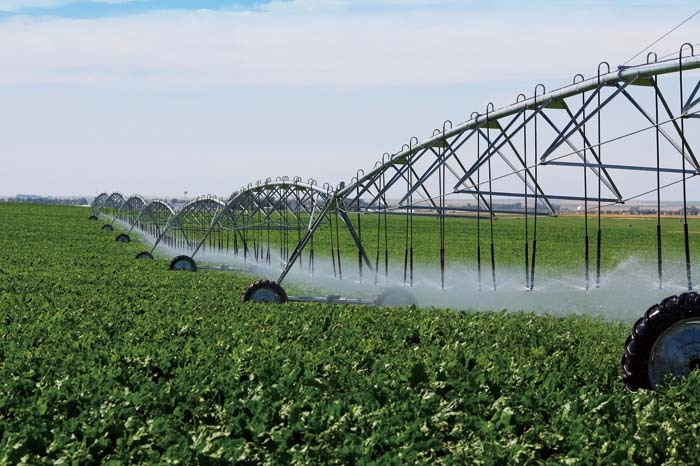 Data acquisition, analysis, solenoid valve, pump remote control, are then combined with the support of expert decision-making systems to achieve automatic or manual irrigation. 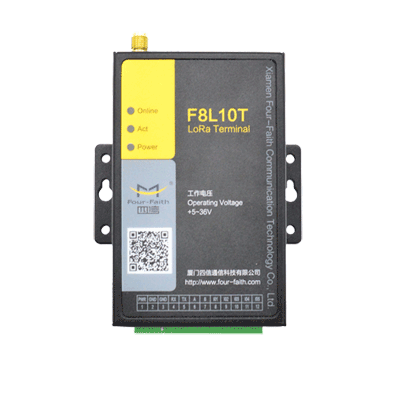 Terminal: mainly contains sensors and two parts of Four Faith LoRa communication terminal model F8L10T. 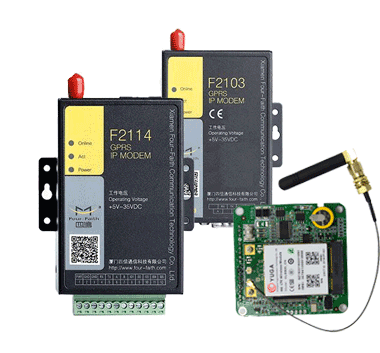 Various types of sensors (such as air temperature and humidity sensors, soil pH sensors, etc.) 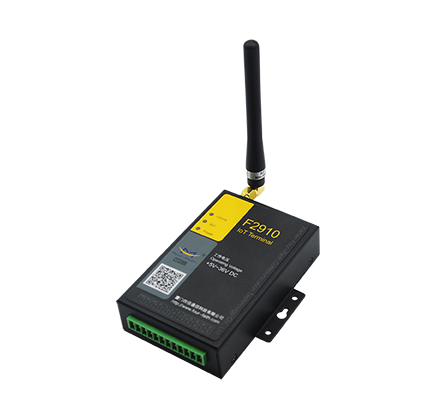 regularly collect data through the LoRa wireless communication terminal to the gateway. 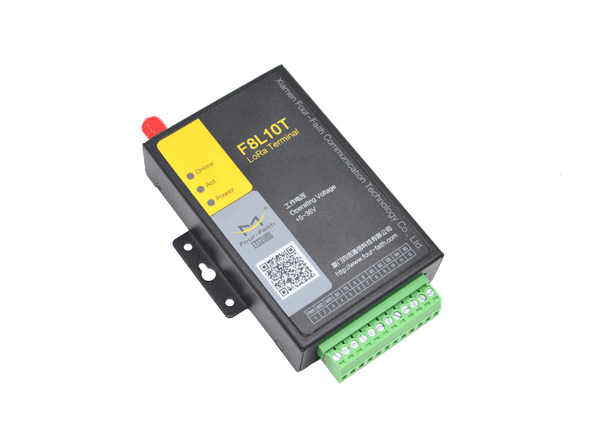 At the same time the terminal has 5-way control I / O, users can remotely control the switch to drive the solenoid valve. 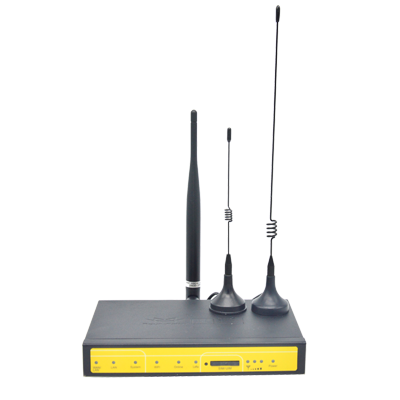 Gateway: Four Faith LoRa gateway F8926-L collects LoRa terminal information through the WIFI / Ethernet / 4G network or serial port and forwards to data to the cloud server. 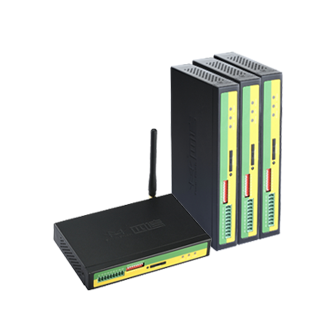 Application Server (Web, APP, etc. ): display, query the sensor back to the collection of information, through scientific analysis according to the conditions required to issue control instructions, and thus the purpose of remote intelligent irrigation. 3.1 Water conservation, irrigation water utilization coefficient increases from the original 40% to over 85%. 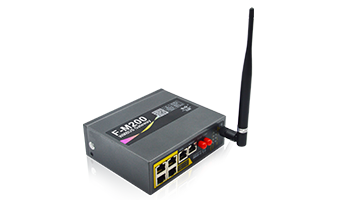 3.2 Using LoRa wireless terminal F8L10T and LoRa gateway F8926-L combination of data transmission, construction flexibility and convenience, users spend less construction costs and can experience this advanced networking technology to enhance the management of their operations, saving staff, salary and improving efficiency. 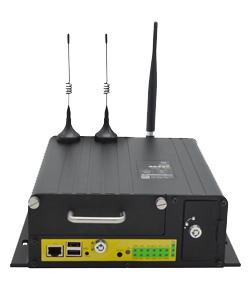 3.3 Through the advanced Internet of things technology, through a computer or mobile phone for users to remotely view and receive alerts anytime, anywhere. 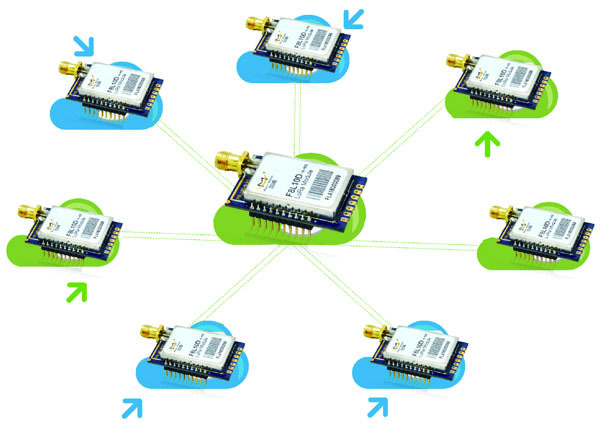 LoRa network can access tens of thousands of nodes, according to the user needs for flexible operation in the irrigation area, enabling easy network expansion. 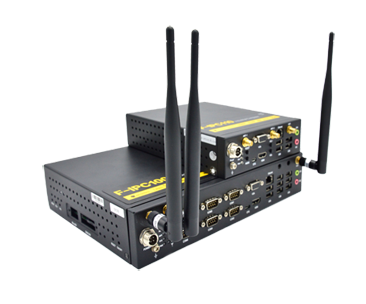 The module cost is low, free of communication charges thus resulting in lower overall operating costs. 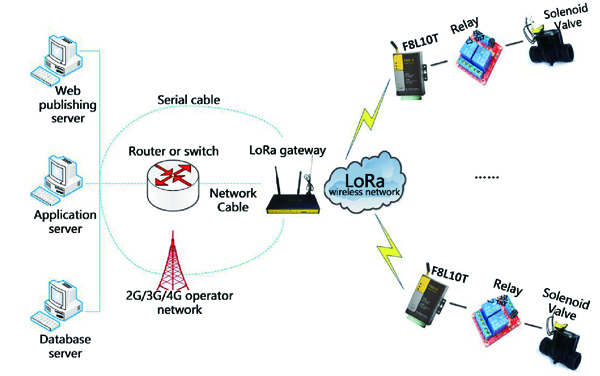 Four Faith LoRa module, using LoRa modulation technology, set the benchmark for wireless communications for many years, we carefully adjusted the radio frequency, creating a measured communication distance> 11.5Km, the perfect solution to the agricultural irrigation problem for the ultra-long distance communication solution of intelligent irrigation systems. 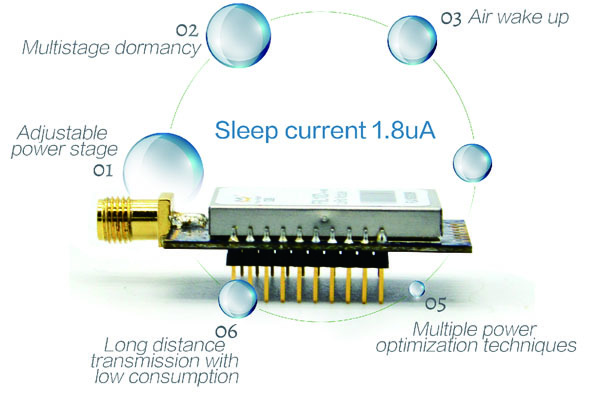 Intelligent irrigation has power requirements, and Four Faith LoRa module hardware and software engineers have optimized the module to consume during sleep only a current of 1.8uA. 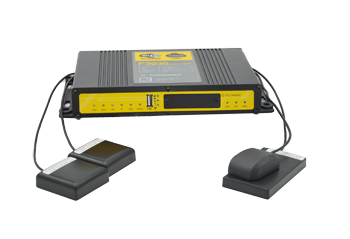 Combined with multi-level transmission power adjustable, multi-level sleep, air wake-up and other multi-power optimization technology. 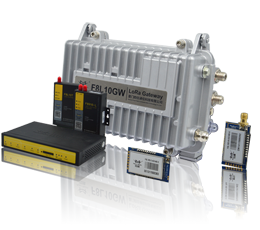 Creating a longer lasting battery life. 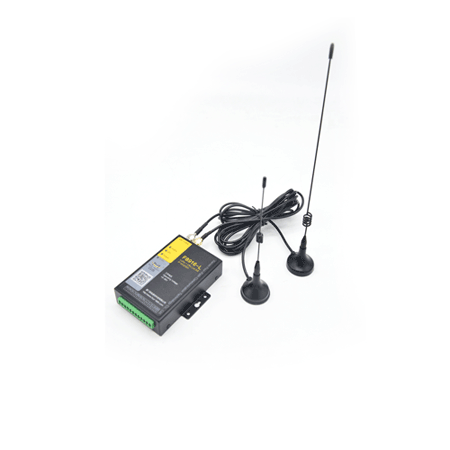 LoRa modulation technology can carry out a unique spectrum of spectrum processing, receiving sensitivity to a staggering -140dBm, which for the need of precision irrigation of agriculture is undoubtedly a great advantage. 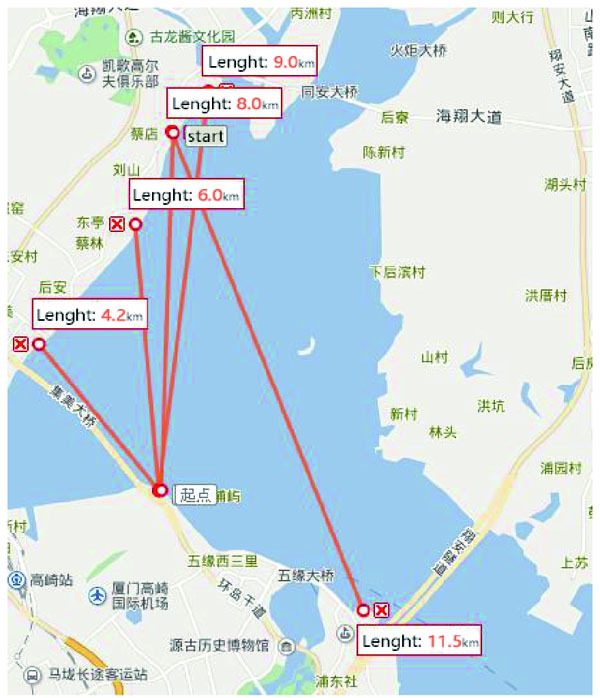 The intelligent irrigation system proposed by Four Faith is not only applicable to agriculture, but also for large and medium-sized irrigation, golf courses and urban green spaces. The use of this system, of course, is certainly water saving, but also improves the quality of crops while achieving immaculate precision.